The supplier is ranked number 6 by reviews data in Snack Food. 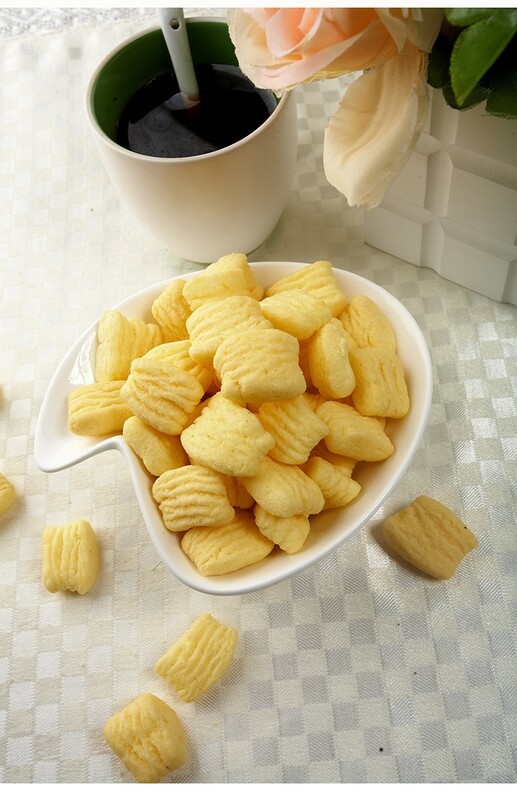 The supplier is ranked number 3 by transactions data in Snack Food. 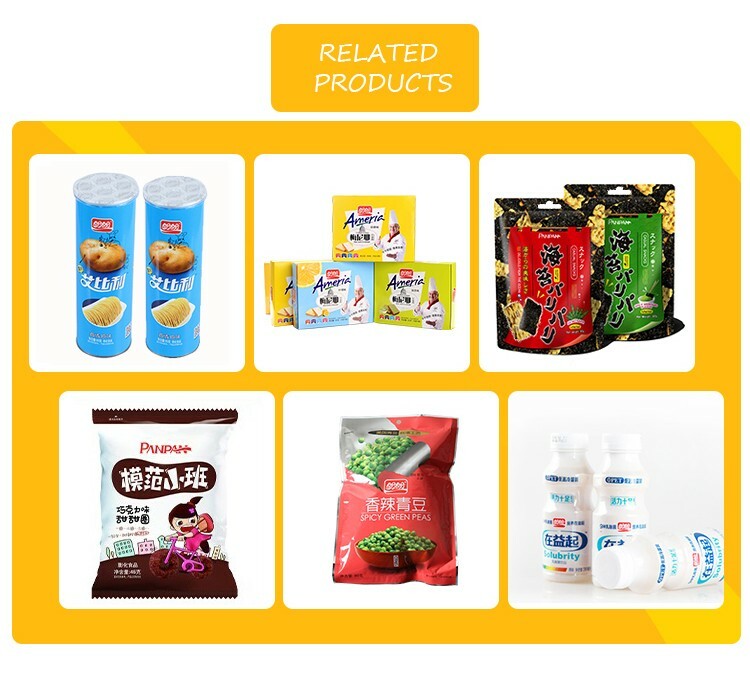 The supplier is ranked number 4 by responses data in Snack Food. 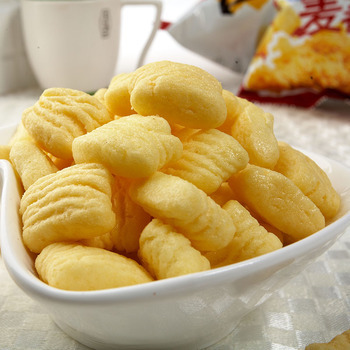 The supplier is ranked number 12 by delivery data in Snack Food.